New students will get an opportunity to meet faculty, staff and university administration at UH-Clear Lake in August. Both UHCL and UHCL Pearland Campus will hold orientations for new students to get acquainted with the university. Tours will be offered during both orientations. 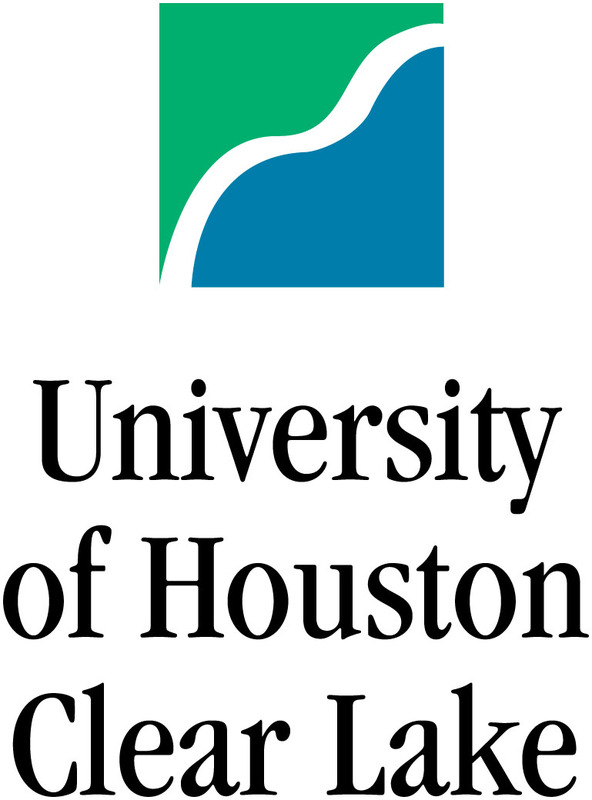 Orientation at UHCL is Saturday, Aug. 17, 8:30 a.m. – 2:30 p.m., in the Bayou Building, 2700 Bay Area Blvd., Houston, 77058. UHCL Pearland Campus, 1200 Pearland Pkwy, Pearland, will hold orientation Thursday, Aug. 22, 5-8 p.m. The events are open to all new students. For more information, visit http://www.uhcl.edu/newstudentorientation, email orientation@uhcl.edu or call 281-283-2660.